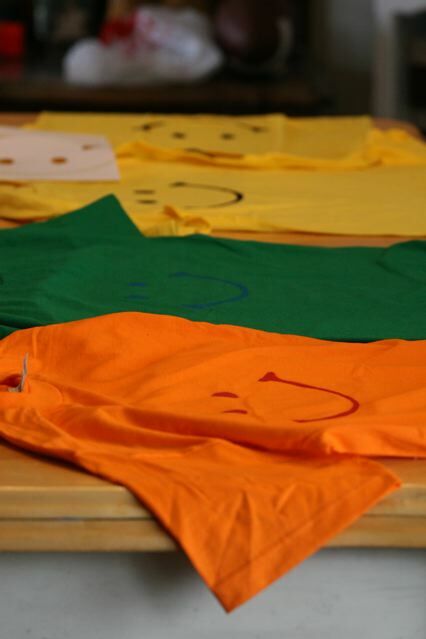 Painting Smiley faces on t-shirts for Nick’s Talent Show Act today. Nick and Joe had Swim and Self-Defense Class tonight. Tony was working on a mound of Math, so he didn’t swim.